Voting is now open for the 2010 MTV movie awards. First Botcon figure for 2010 revealed! The word is out and it’s all a go. The Drift mini series is on its way. 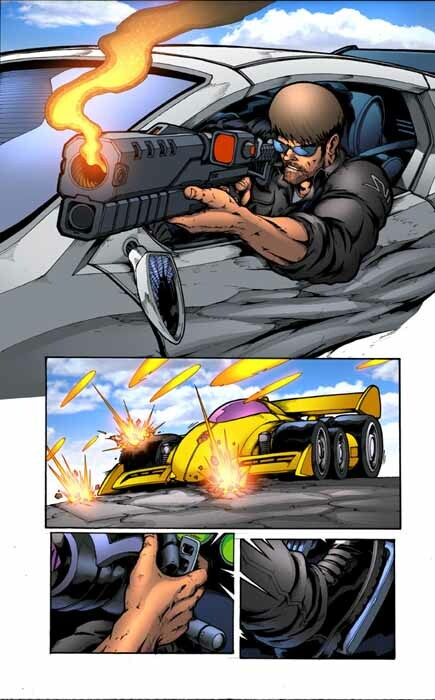 Again, from Chris Ryall’s blog come some preview pages from the upcoming Last Stand of the Wreckers, issue 3. 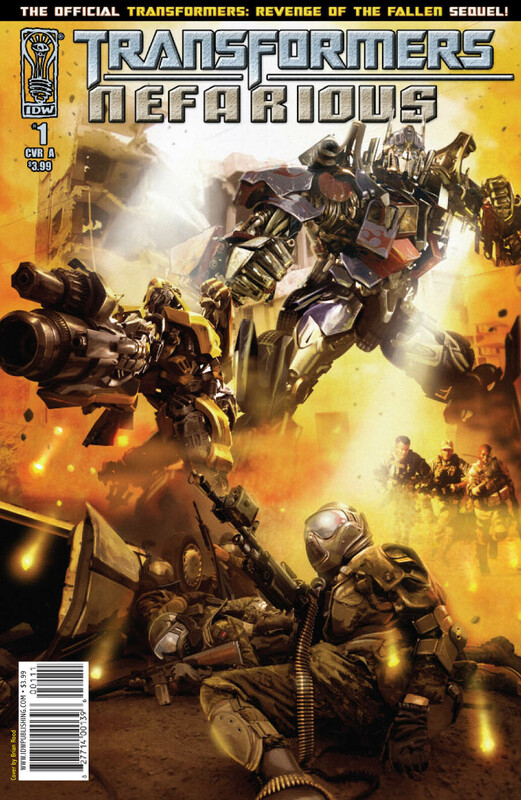 From Chris Ryall’s, blog, here are a few unlettered pages from the upcoming Transformers #5. So if you haven’t participated yet, now is the time! Click here to enter the give away. 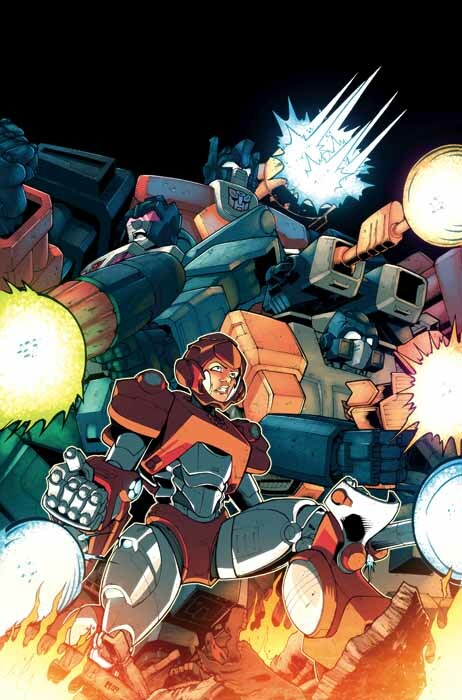 Bzzzurkk.com has posted a preview for the first issue of the upcoming Transformers: Nefarious mini-series.